Irrigation | Preferred Landscape Inc. Irrigation – Preferred Landscape Inc. 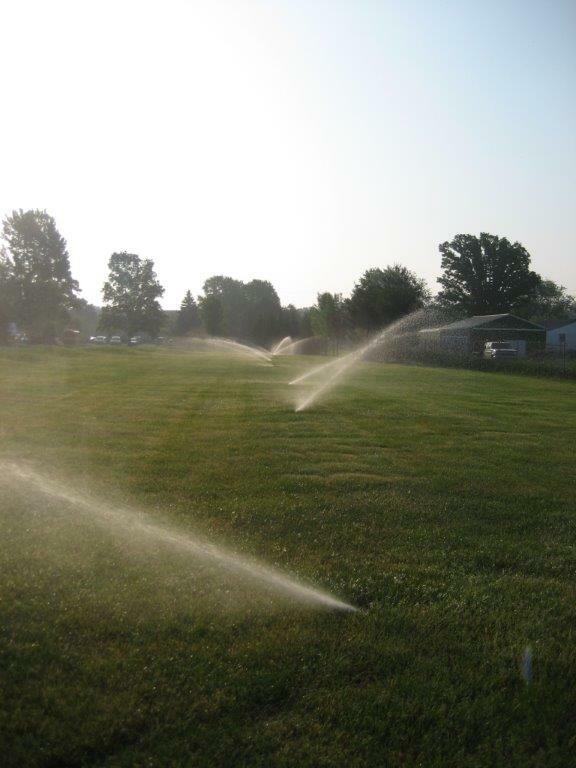 The Preferred Landscaping professionals are experienced in the design and installation of irrigation systems. These systems are vital to protect your landscape and aid in its performance during dry weather conditions. For our residential customers we offer a wide range of products from Single Drip Zones to a complete Lawn and Landscape Watering System. 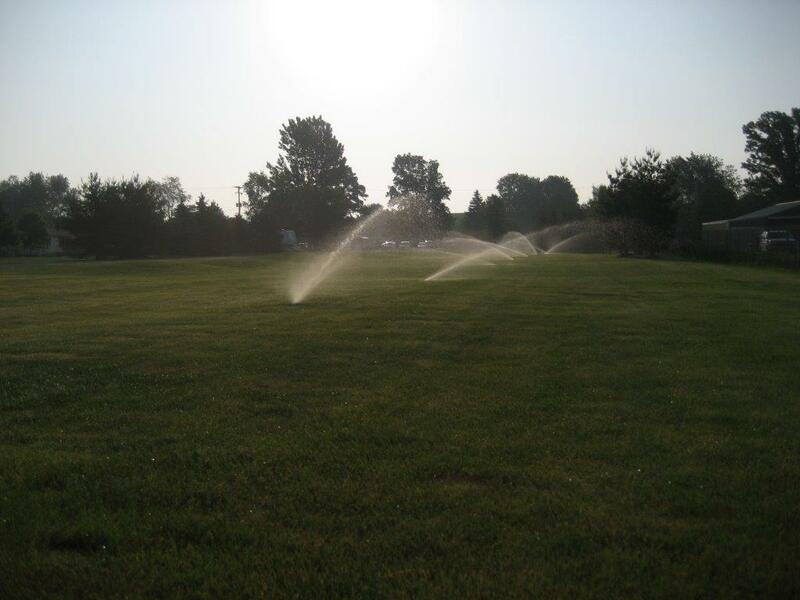 For our commercial customers we provide full services, installing and operating full irrigation systems, ranging from 1 gallon per minute to 400 plus gallons per minute. In addition to irrigations systems, Preferred Landscape installs pumps for residential and commercial ponds, waterfalls, and fountains. For our commercial clients we offer pump installation with high flow variable speed systems. At Preferred Landscape, our irrigation division is dedicated to bringing our customers the newest and best possible equipment on the market. As part of our service package, we also provide wiring of Tracing and Hydrolic Systems to better serve our customers. Ask about this service today! Preferred Landscape is a proud member of the Irrigation Association of America!